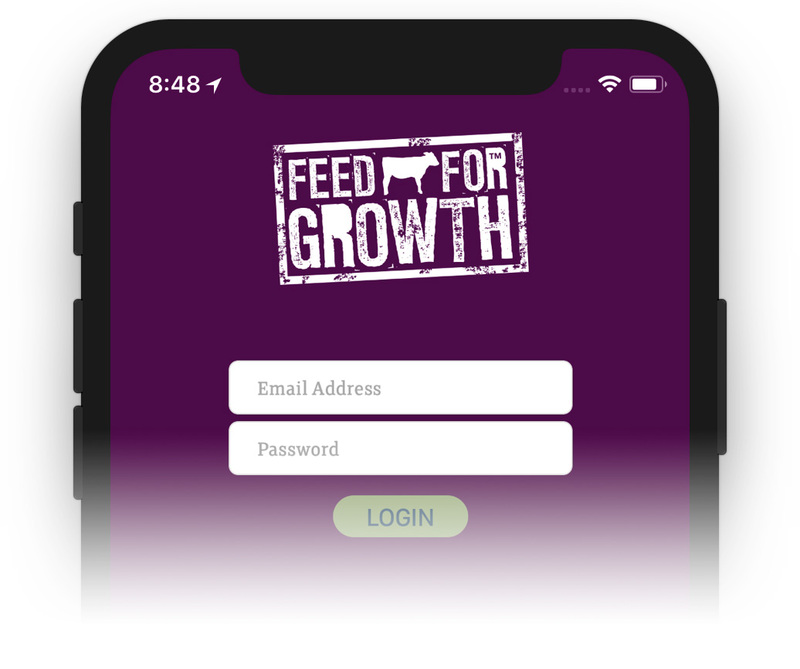 Smart Phone AppThe free Feed for Growth app helps you to record data to effectively manage your herd. Adding and retrieving your calf records is easyThe app allows you to quickly type in your calf’s unique ear tag number to add it to your app’s database. Retrieving a record is just as quick and easy. Recording ongoing weight valuesDuring regular weighing, simply type in the calf’s unique ear tag number to retrieve its record, then enter a new weight value. 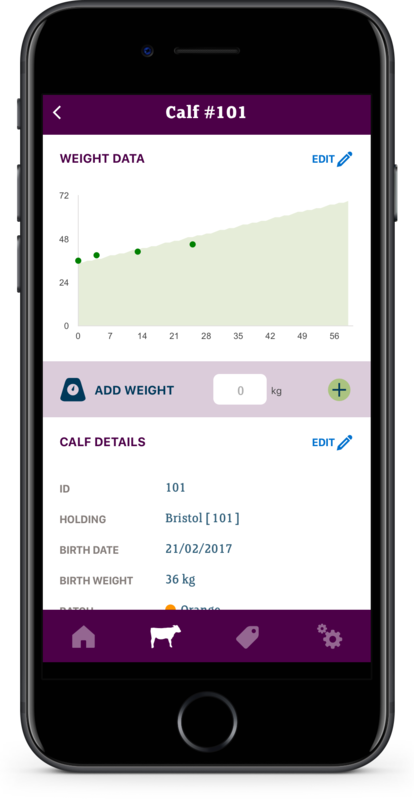 Instantly see if you’re on trackVisually see how each calf is progressing along your custom roadmap, allowing you to quickly make decisions regarding your feeding programme. 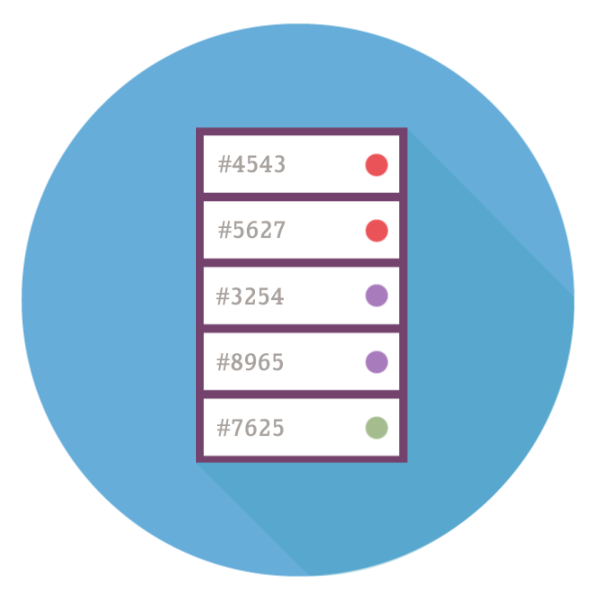 Organise your herd and holdingsYou can group your herds into holdings and coloured groups to help you keep track. Each calf record contains useful areas for logging data such as adversities and notes. In order to use the app you’ll need to Register an account. Simply provide some basic details, an initial holding, and some criteria for your Roadmap. 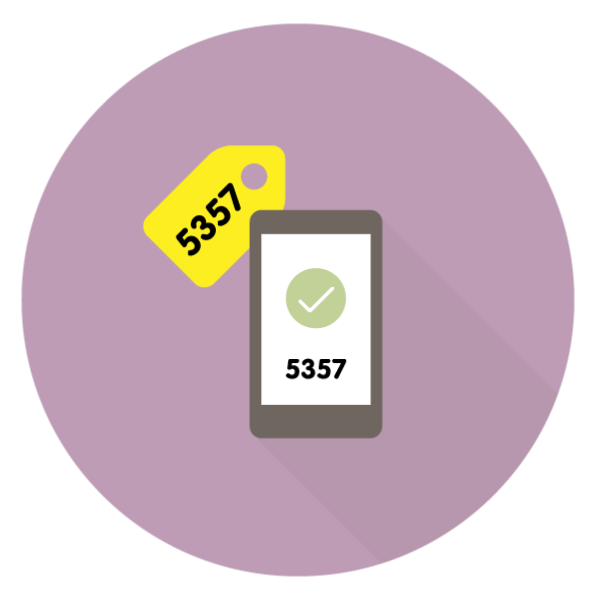 Once you have downloaded the app from one of the app stores, you can login and start using it with the credentials you have supplied. Scroll down for details on how to use the app. In order to get the best results from the Feed for Growth program, it’s important to set the correct Roadmap Data. This will give you an accurate guide for each calf’s pre-wean weight progress. When you register your account, the values you supply will set up your Roadmap’s guide graph. You can tweak this in the app settings if you require. The app will sync your data as long as your device is online. This means you can use several devices under the same account if you so wish. If you happen to be in a location without wifi or mobile data access, you can still use the app providing you are already logged-in. The app will re-sync when you are using the app with wifi or mobile data available. To record a new weight value for a calf, pull up the record either by entering its tag id, or by navigating to the desired calf on the Calf Records screen. Tap the weight field and punch in the weight value you wish to record, then tap the + button. 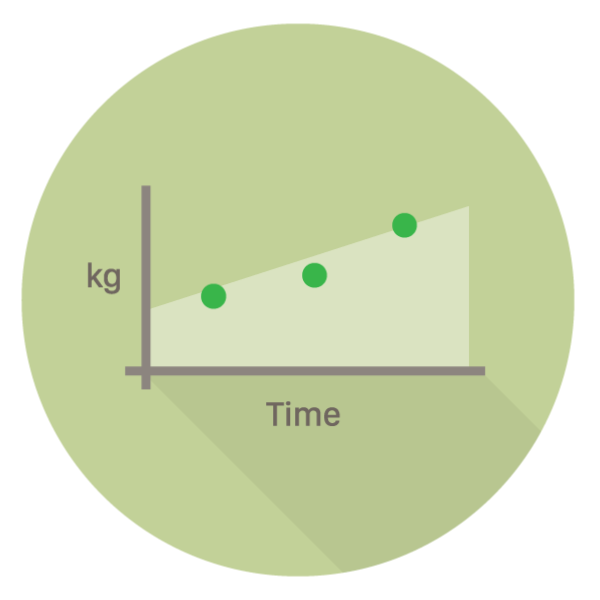 The weight will be recorded and the data point will show on the Roadmap Graph above. If you make a mistake, or need to change a previously recorded weight value, tap the Edit button above the graph and modify the required weight value. You can also delete a value if required. Nb. 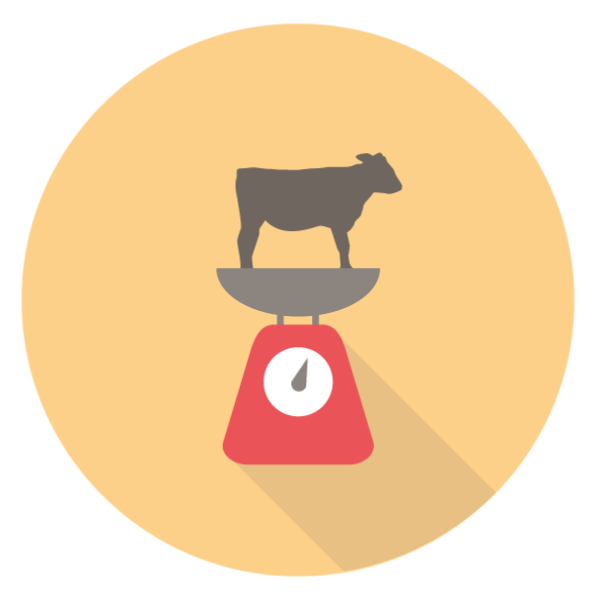 you can only make one weight recording per calf per day. Feel free to contact us if you need help with anything. You will get an email confirming your account is setup, you may need to check your junk folder. If you need any help contact us. To the greatest extent permitted by law, Volac International Limited (“Volac”) accepts no liability whatsoever in relation to the use of the App by any person and it is a condition of its downloading and use that such exclusion of liability is accepted. However, nothing in this agreement limits any liability which cannot legally be limited, including, but not limited to, liability for (a) death or personal injury caused by negligence; and (b) fraud or fraudulent misrepresentation. No liability for claims not notified within 3 months. Unless a party notifies Volac that it intends to make a claim in respect of an event within the notice period, Volac shall have no liability for that event. The notice period for an event shall start on the day on which the party wishing to make a claim became, or ought reasonably to have become, aware of the event having occurred and shall expire three months from that date. The notice must be in writing and must identify the event and the grounds for the claim in reasonable detail.